(CNN)The relentless bullying became too much to handle for an 11-year-old girl with a “crooked” smile, her mother said. At 3 years old Bethany Thompson was diagnosed with a brain tumor and battled through radiation treatments. 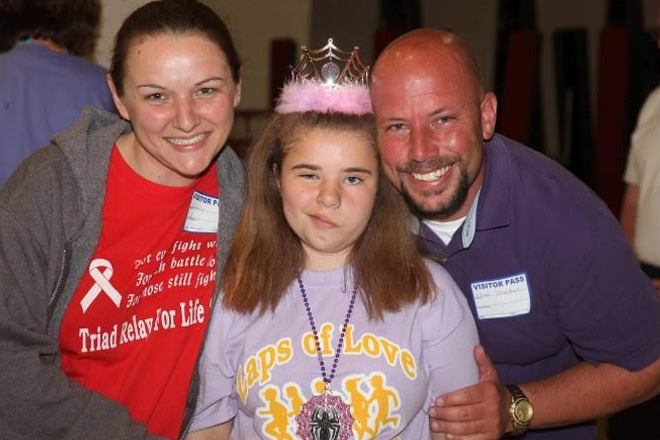 Though cancer-free since 2008, treatment caused nerve damage that changed Bethany’s smile. That, and her curly hair, led to bullying, said Bethany’s mother, Wendy Feucht.